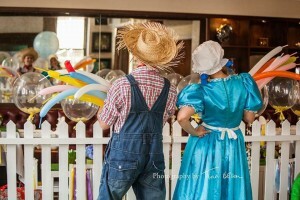 Beaufort House – the perfect kids party venue in the heart of Chelsea! Finding a venue is the first big step when organising your child’s birthday party, but it can be a logistical nightmare at the best of times. Don’t stress though –at Beaufort House Chelsea we have flexible space to suit any size party, so that you can simply sit back and enjoy your childs party in peace. Beaufort House is a family-friendly Chelsea restaurant & exclusive private members club on the Kings Road, and a very popular children’s birthday party venue, offering party packages Friday to Sunday with 2 hour party slots. Birthday partiesat this stylish venue can be held in our first floor “Members Lounge”, our second Floor “Club Room” or our third floor “Penthouse Bar”. To host a kid’s birthday party with us room hire starts at just £150, the our party menu is £15 per child and includes five savoury & sweet options plus unlimited water, apple & orange juice. You are welcome to bring in your own cake and decorations, and we have a list of fantastic tried and tested party planners, and childrens entertainers to make your little ones day truly special. You can download our Kids Party Brochure here. All of our private rooms boast large windows, making the rooms light and airy, and parents, family and friends can just relax on comfortable seating enjoying a drink or two and a few nibbles, while the little ones are entertained by a range of activities. Party on! But don’t just take our word for it… We are thrilled to be included in the “Best children’s party venue” list by Dazzle and Fizz Parties. Check out their blog on the My Baba website HERE. 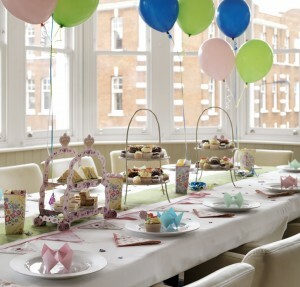 To book your kids party at Beaufort House Chelsea call us on 020 7352 2828 or email us at events@beauforthousechelsea.com.